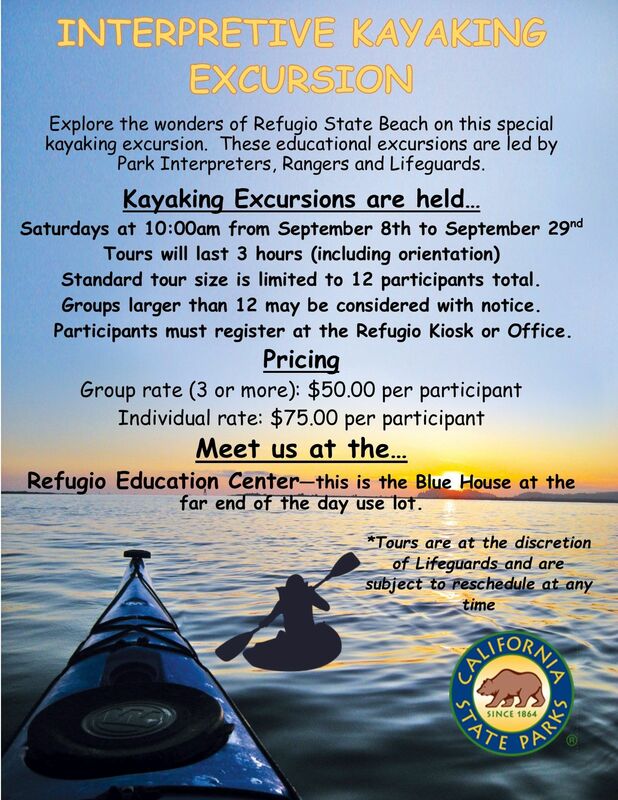 Refugio SB is located 20 miles West of Santa Barbara on Highway 101 at Refugio Road. Click Here to Apply Now! Seasonal Maintenance Aide Job Description and Application.